I remember working for the Gulf Hotel, Bahrain – a hotel that is especially famous for its food outlets – and remember how in the months leading to Ramadan we would be very busy designing the theme for the hotel’s Ramadan Tent, menus, sohour entertainment for after Iftar and what have you. I always love efforts of design, it is a time and place where you get to create and execute an idea, see it take form and then enjoy the outcome. To date, in the month leading to Ramadan I find myself thinking in the same terms. I catch myself designing my Ramadan Special, and each year, looking for new things to explore new angles under a different spotlight. Every Ramadan I find the effort to be so rewarding, so enriching that I actually look forward to this otherwise very demanding job of posting daily. For Ramadan 2013, my main objective is to bring interesting to your tables, not only by posting recipes and short random stories, instead by focusing on the Ramadan Culture. Because I personally see Ramadan as the time of home, by all means of the term, I usually tend to focus on things that say “home” to me. And these happened to be the classic food of my original home, which were usually cooked in concentration during Ramadan. However, my experiences this year have given ‘home’ a wider perspective, in the sense that I have been intensely shown by experience that home is abstract and, to me, is every where my feet step and my heart takes joy. I have always been aware, but lately repeatedly shown, how similar we all are, and how the differences are in fact similarities only with different details. 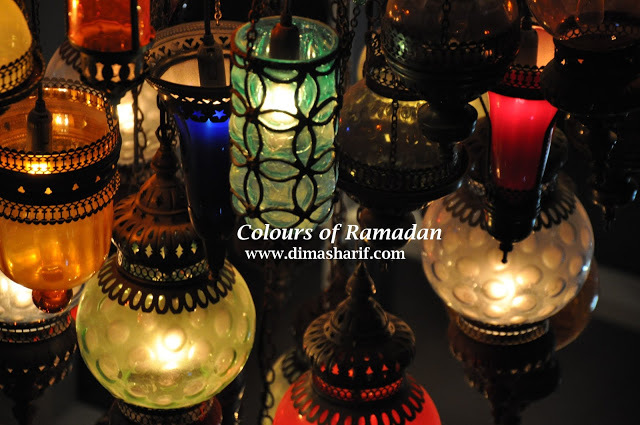 And for that I decided to expand my Ramadan home and explore the Ramadan Culture in various countries and by different people – in different homes. 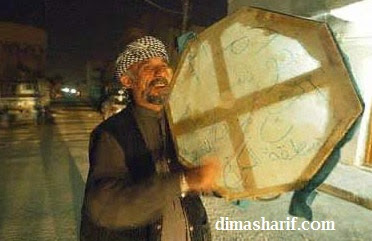 Consequently, I have learnt a great deal about Ramadan, which I had originally thought I knew as the back of my hand! 2013 has been a tough year so far, and it’s therefore crucial that we focus on happy moments, good deeds and traditions, universalities and the peaceful state of mind that Ramadan brings. Ramadan is a celebration after all, so I want to celebrate the spirit of the month and the universal themes that we can all relate to. 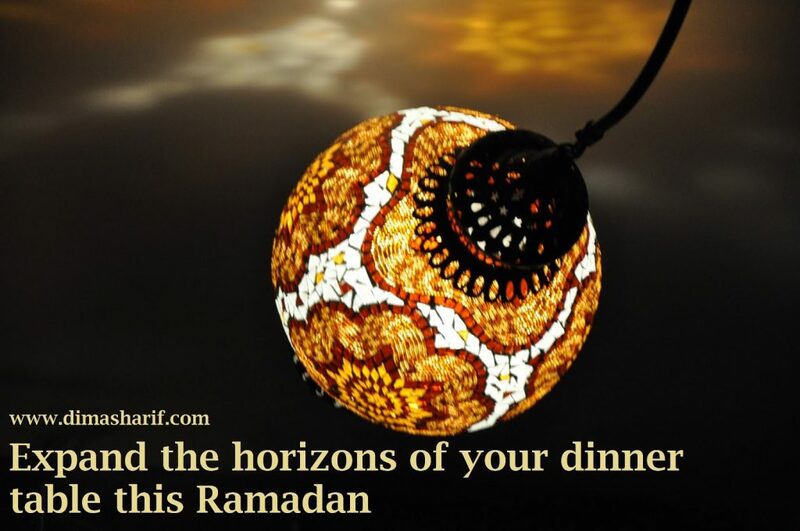 Through Ramadan Special 2013 I would like to explore with you how different cultures celebrate Ramadan, and share with you their recipes of the food celebrated during the Holy Month. I have spoken to many very interesting people, from bloggers to chefs, to food writers and even professors all of whom had tremendous input, and generously shared so many valuable cultural stories and traditions. It has been a pleasure and a privilege to have met these people (even if virtually) and to have had the chance to speak with them about a common interest (food), and gaining perspective (culture). This month, I will be sharing with you some of those conversations and recipes as well as post about some interesting Ramadan cultural stories, which I think you will enjoy exploring. Despite food being such a big aspect of Ramadan, from the lack of (fasting), to the abundance of (Iftar), the essence of Ramadan is spiritual. 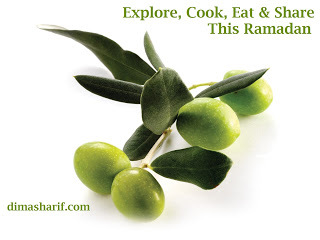 Therefore, this Ramadan I am posting Food For Thought segments at the end of each article, which I think will enrich this Ramadan Special and draw upon its spirit. I have very thoughtfully chosen this segment’s content – some of which are straightforward while some are more abstract – interesting is what I am after 🙂 I hope you will like them and mostly hope that you find them inspiring. Finally, as ever, I will be posting a menu of recipes to hopefully inspire you with your daily cooking, as well as to bring new to your food repertoire as is my objective always. I say this all the time, but I really mean it each time: I love nothing more than hearing from you, and listening to your thoughts. I would love for this to be an open discussion, so if you have any additions to make about any of the posted information, do please share with us, as it is meant to be an expansion of horizons. Please, feel free to tell us about your traditions, and your stories.